It’s easy to make your product ready for sale with these high gloss roll labels for Primera LX800, LX810, and LX900 printers. Add a touch of authenticity to your product with a nicely put together design that best represents your brand. 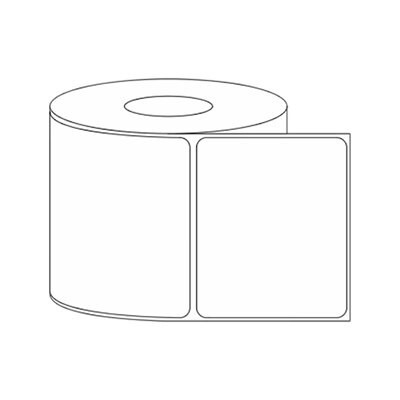 Each roll has 1000 labels, which measure 3” x 2.5” large. Make your product stand out from the rest! 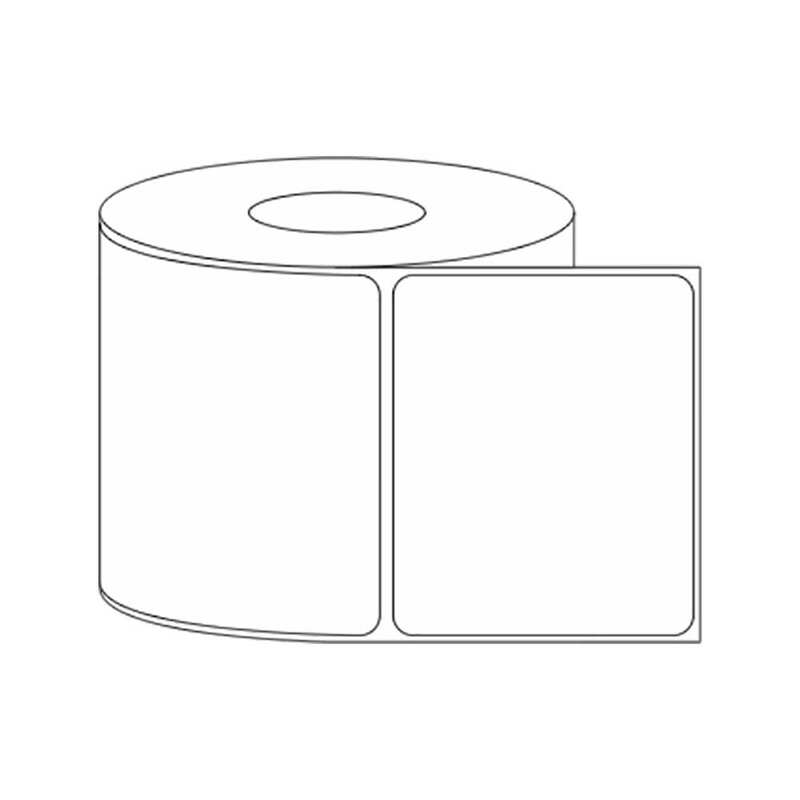 With 1,000 labels per roll for maximum production capability, these high gloss roll labels are compatible with the Primera LX800, LX810, and LX900 label printers.